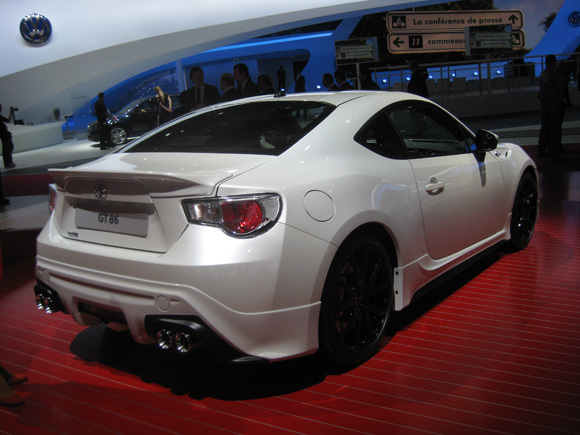 Toyota’s TRD tuned GT86 has made its European debut at the Paris Motor Show. The car, which was unveiled in the UK at the Goodwood Festival of Speed earlier this year will be available from dealers from January 2013. 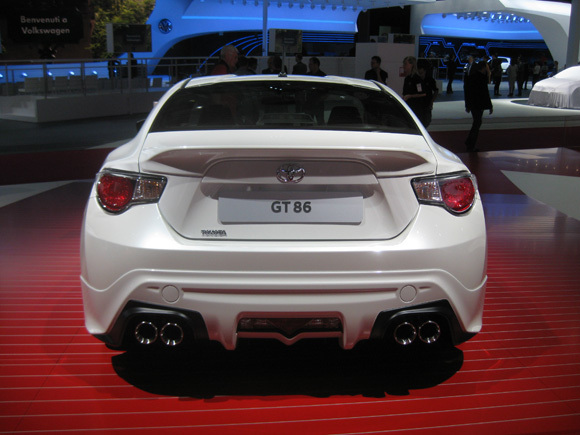 This version of the TRD GT86 is likely to be slightly different to the car we will get in the UK. 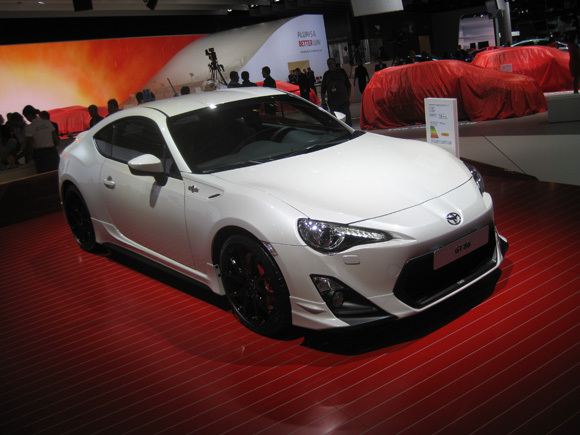 Kitted out with redesigned front and rear bumpers, upper and lower rear spoilers and new side skirts, the TRD GT86 also gets new alloys wheels, and quad exhausts. It also promises owners the chance to tweak their car with a selection of brakes, suspension and chassis upgrades to further improve its already widely-praised handling credentials. And when it comes to the engine, a range of oil and air filters designed to boost power and performance are offered. 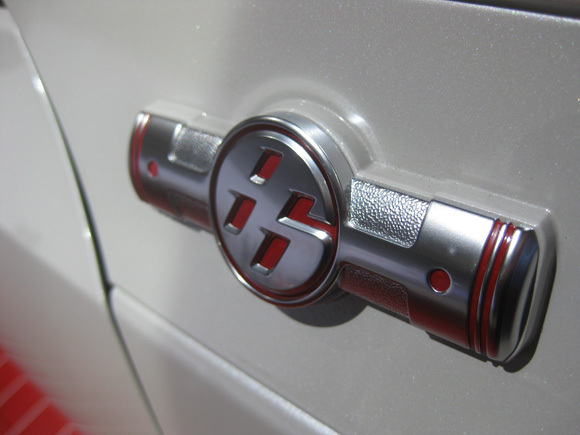 Last but not least, the TRD range includes a new console-mounted starter button, gear knob and fuel filler cap, so it’s possible to make your GT86 can look the part without and major modifications. More details on the release of the TRD range in the UK, including pricing, will be announced in at a later date. Stay tuned to the Toyota Blog for more news from the Paris Motor Show.